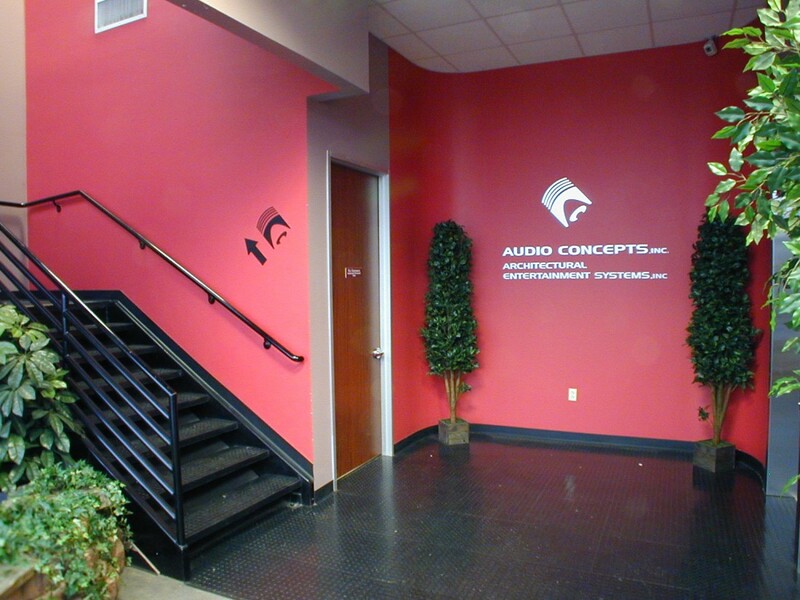 We designed this 10,000 sq. 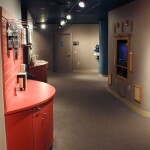 ft. Retail Audio-Visual Store so that customers are led visually down long corridors that are made interesting by the use of curves and color. 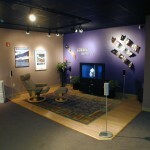 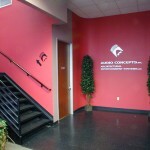 We also specified the use of curved walls to provide display surfaces and storage for products. 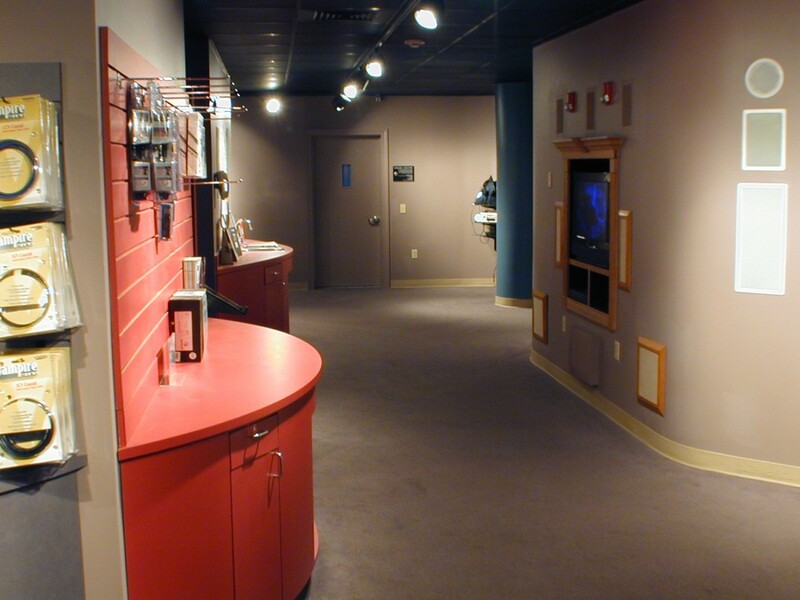 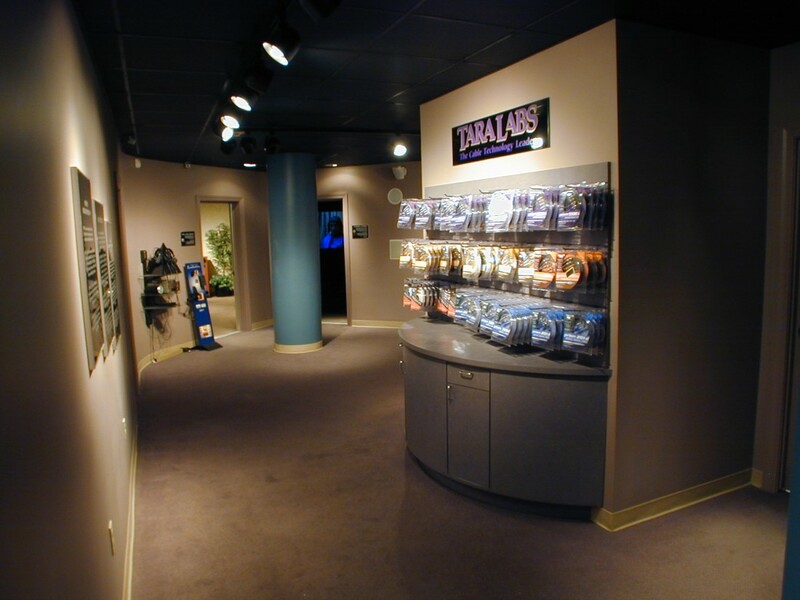 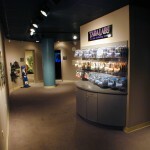 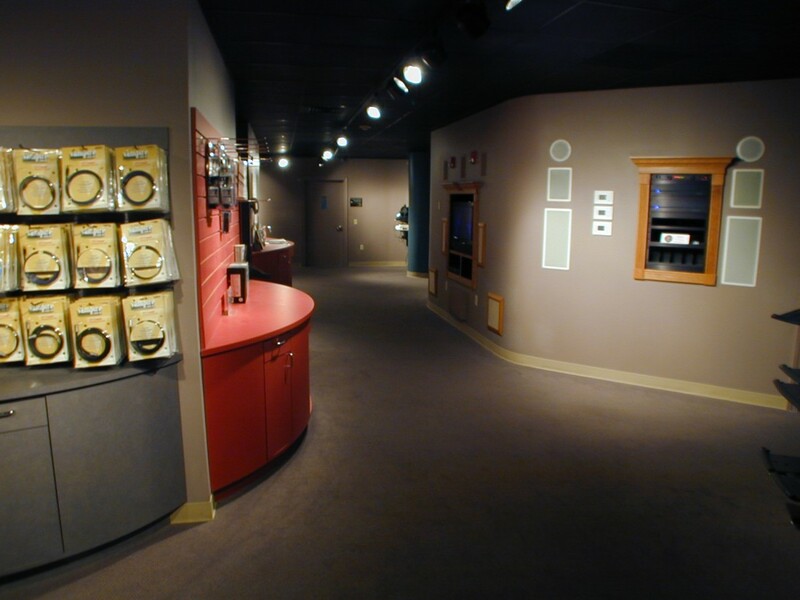 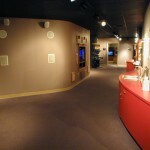 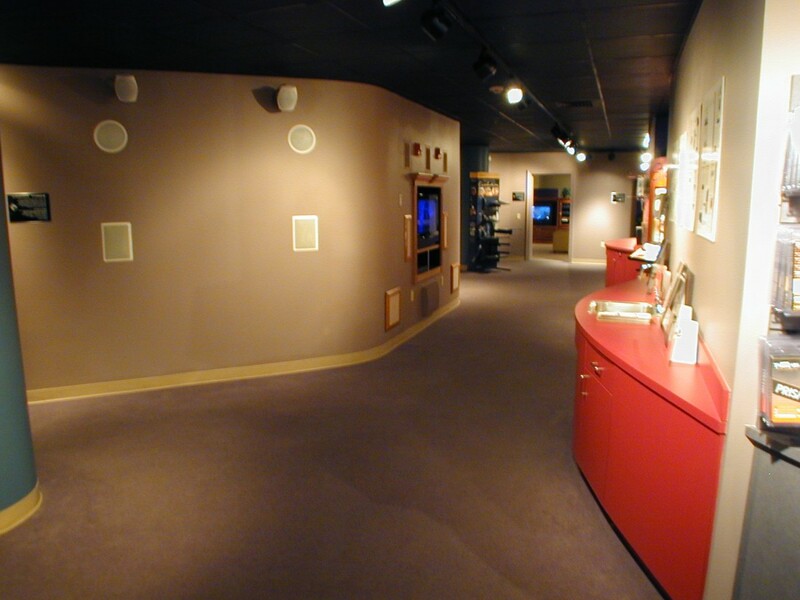 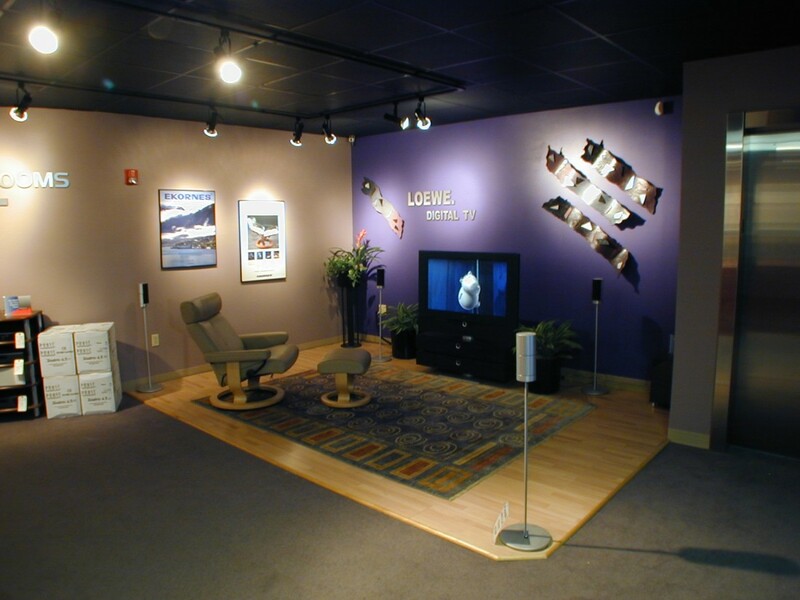 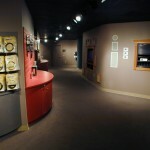 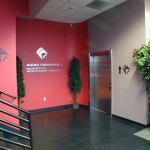 The hallways lead to private sound rooms featuring various audio/ theater equipment and theater furnishings. 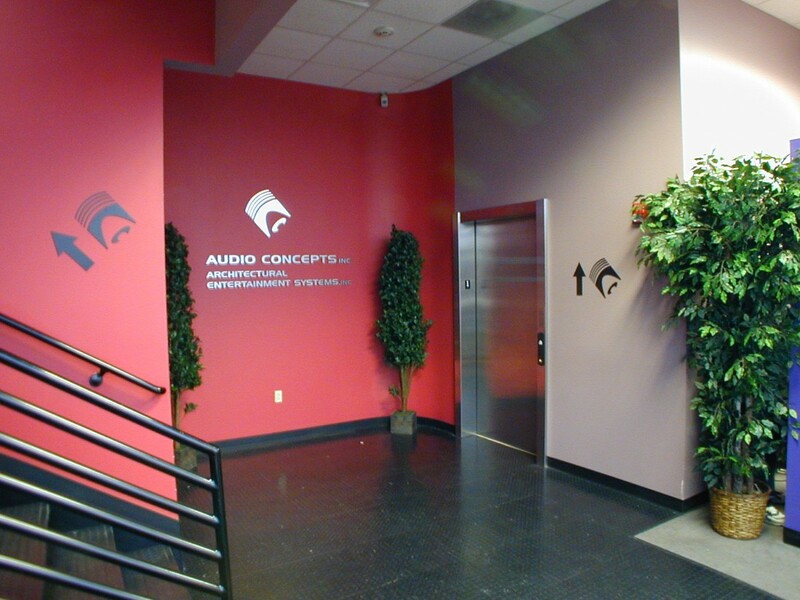 We defined the specific use of each sound room by painting them unique colors.